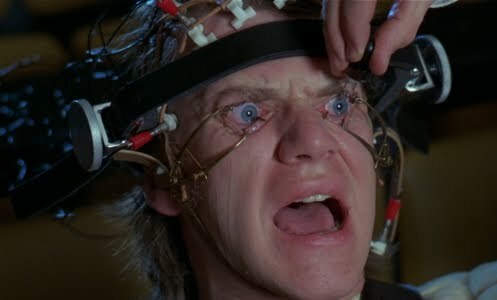 original seed: "as queer as a clockwork orange"
Not a massive fan of A Clockwork Orange. However I do appreciate the whole idea of it,which I'm not going to go into. Anyway I never knew Anthony Burgess was from Manchester and went to Xaverian! how strange. 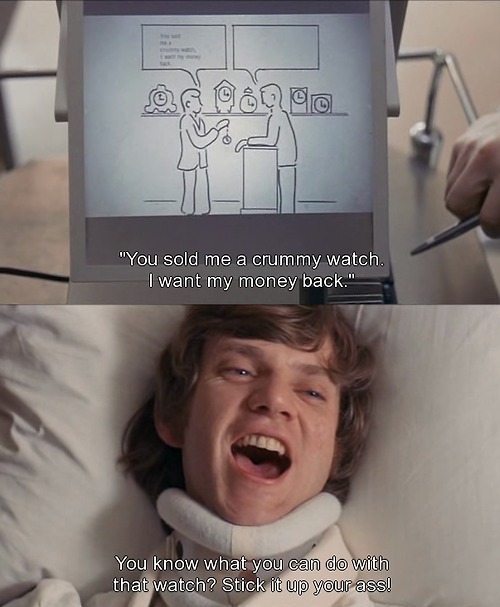 Also that Andy Warhol did his own adaptation. .... I am a massive fan of it :D loves it. 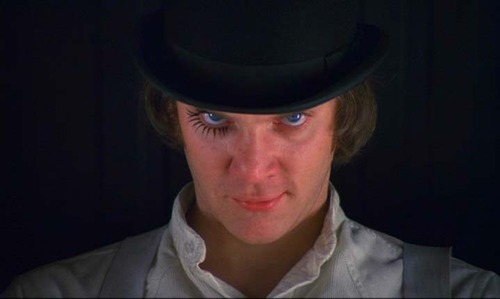 Very strange film, I never saw it all, but the first picture in your post I think is very iconic, the look on his face, the painted eye lash [or is it a false eye lash I'm not sure] love it.